But, um, Brexit hasn’t happened yet. In Brexit Give-and-Take, Britain Gives and the E.U. Takes “They need us more than we need them”? 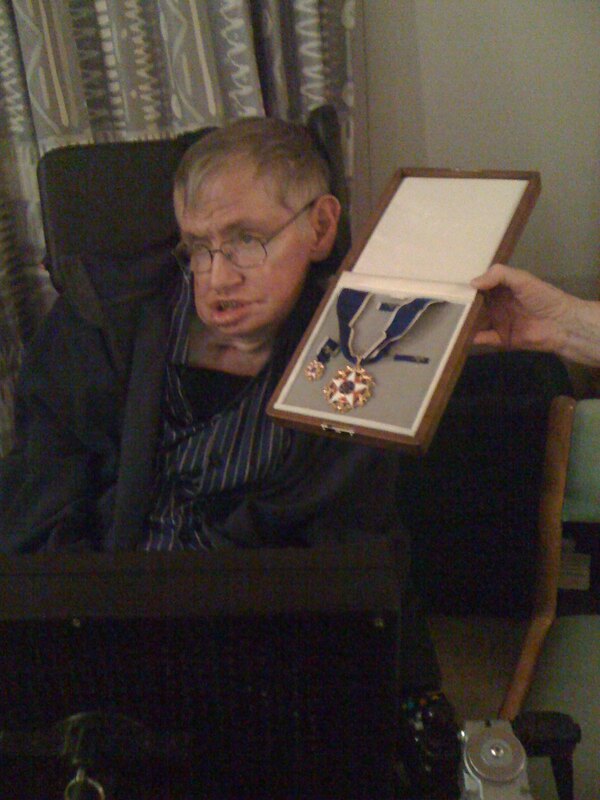 Lucky enough to be invited to his house for dinner a while back, where he showed off his Presidential Medal of Freedom, presented to him by Obama in 2009.